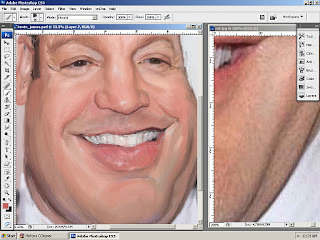 ALTAMORE UNABASHED: Kevin James W.I.P. A-HA!!!! Now I know the secret. 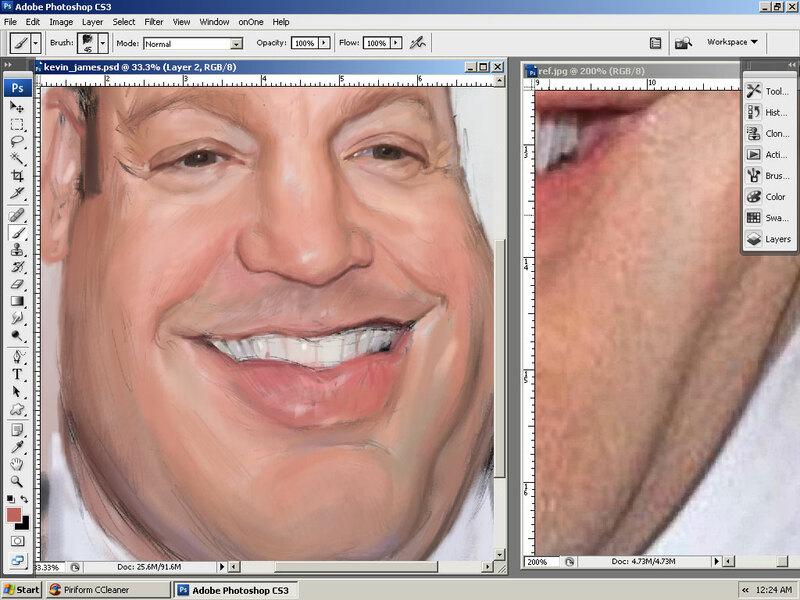 You've revealed your secret magic brush. A continuously humbling and inspirational experience! It was one that was included in the "Character Design & Painting : Photoshop CS Edition" book by Don Seegmiller...it's the only one I use...I love it...thank you Don!